Hi style lovers, I hope Tuesday is treating you well. 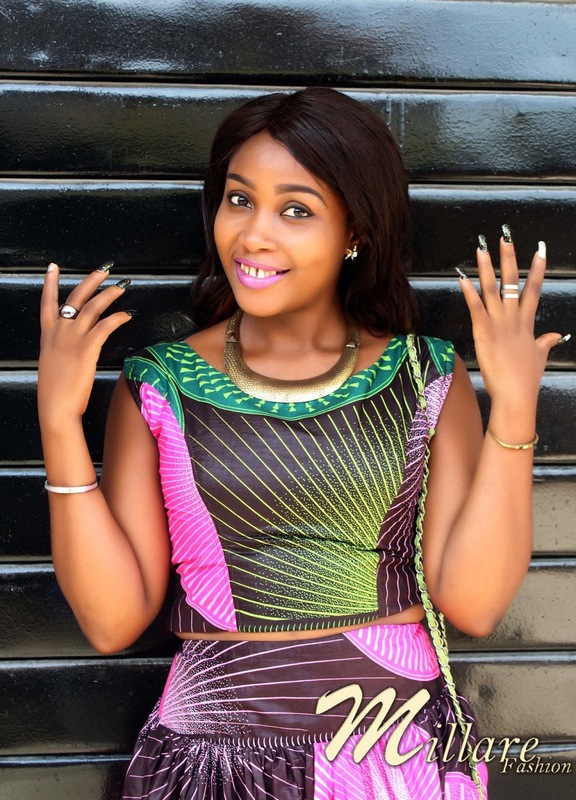 I've got new style blog gist for you. Fresh from the stables of Vlisco Group, African Prints Today, a fab new blog, dedicated to African prints went live this morning. Yours truly “Millicent Imade Arebun” is their first Print Stylist and am so excited to take this great fashion journey with the fab team. 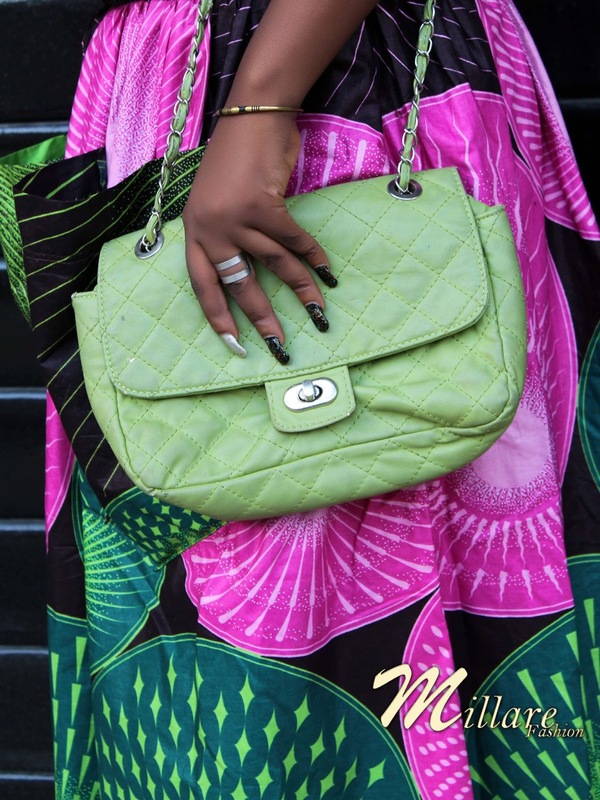 New on the blog is my first style feature, do visit, leave your comments, follow and enjoy! Excerpts:African Prints Today is proud to introduce our very first Print Stylist: Millicent Arebun. 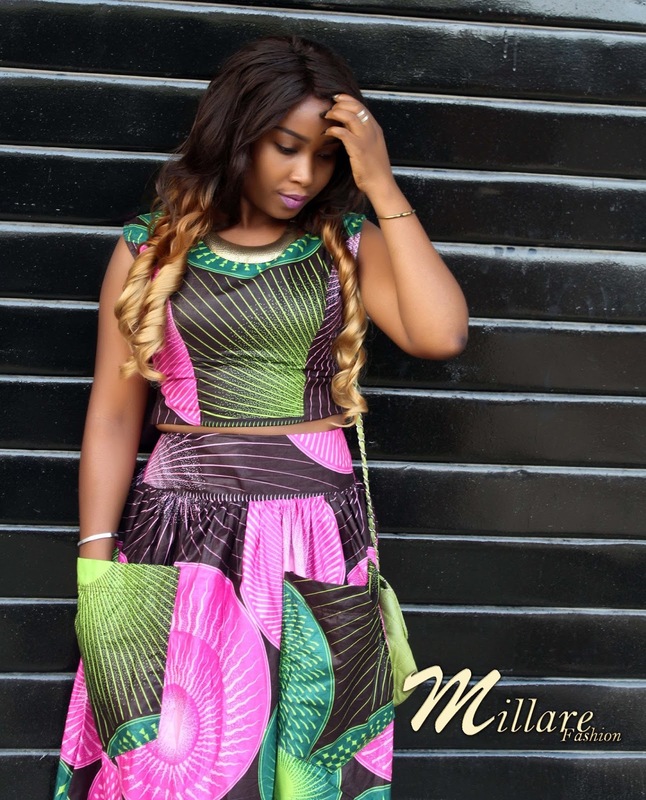 The founder and blogger of Millare Fashion shared a few styling tips on how to boldly wear African print. 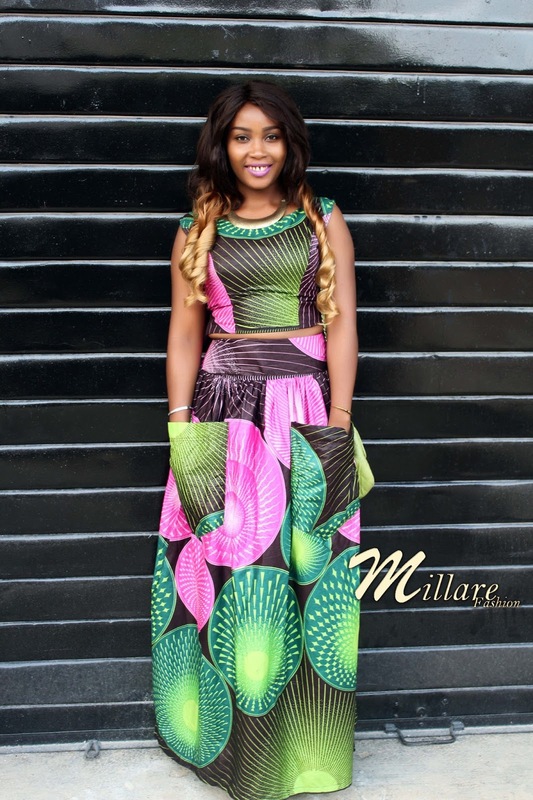 We’re very happy that Millicent is embarking on a new journey with African Prints Today. So without further ado, here’s what she has to say.